Our one, two, and three bedroom apartments for rent at Villas of Vista Del Norte in San Antonio, TX, will enhance your living experience from the second you walk through the door. 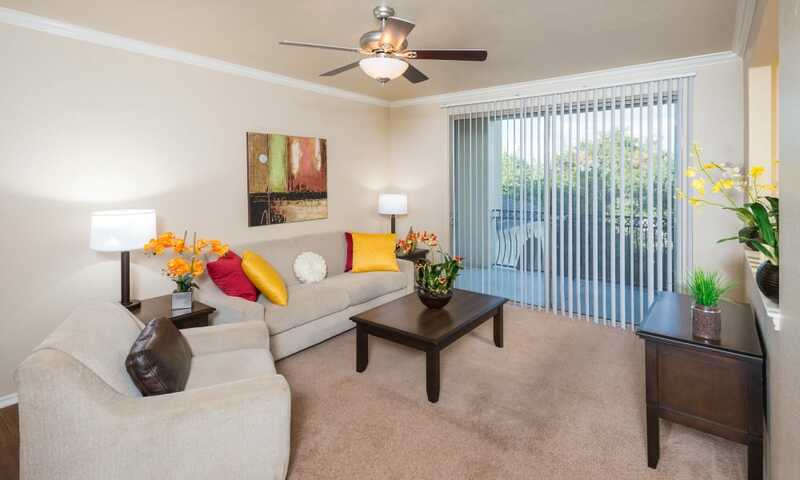 Stunning finishes, modern features, and elegant fixtures make our apartments feel like home. Floor plans range from 550 square feet to 1,441 square feet and each shine with stunning granite countertops, custom cabinetry, and stainless-steel appliances. 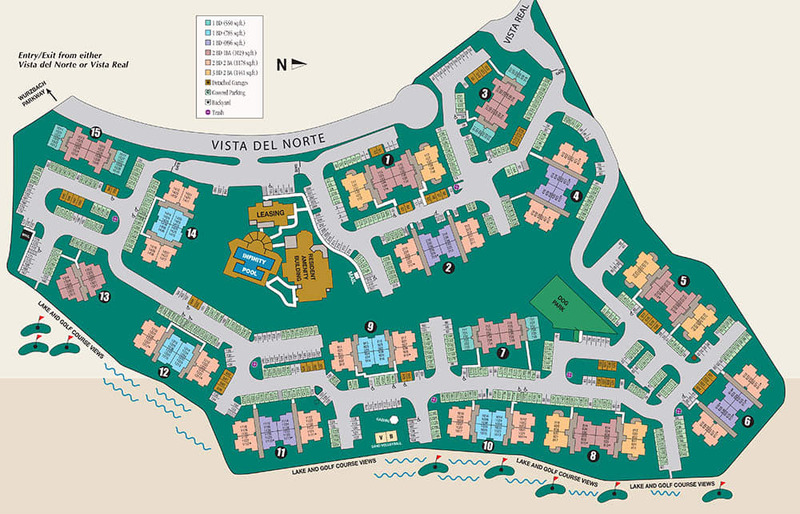 Find comfort at Villas of Vista Del Norte. Our modern apartment homes near Hill Country Village make the perfect space to call your own. Call us today and schedule a private tour.